Tuan joined the Intelligent Autonomous Systems Group at TU Darmstadt as a Ph.D. researcher in January 2019. Tuan received MS in Electronics and Computer Engineering from Hanyang University, Korea in August 2016. 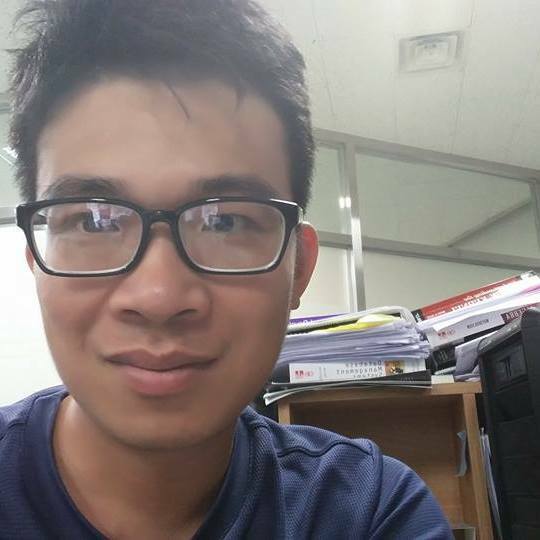 He gains lots of experience in both doing research in Academy (ESOS lab - Korea http://esos.hanyang.ac.kr, HMI lab - Vietnam https://hmiuet.wordpress.com/, DFKI - Berlin, Germany https://www.dfki.de/web ), Auburn University, USA and Industry.